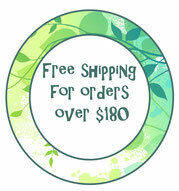 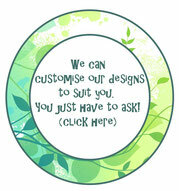 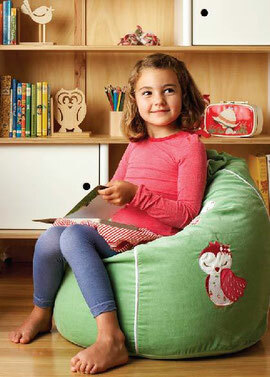 Kids' Bean Bags - Leafy Dreams Nursery Decals, Removable Kids Wall Decals-Stickers SALE NOW ON! 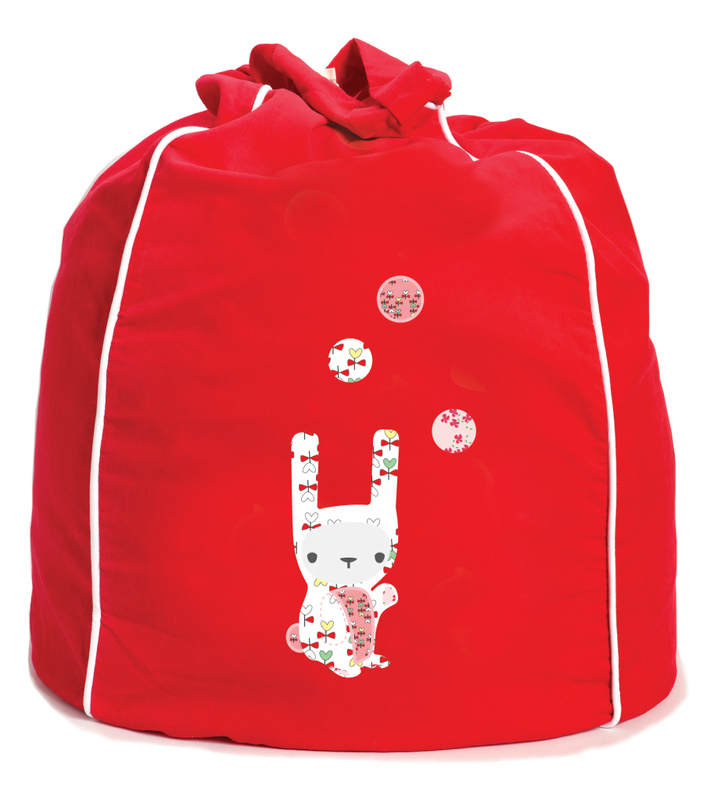 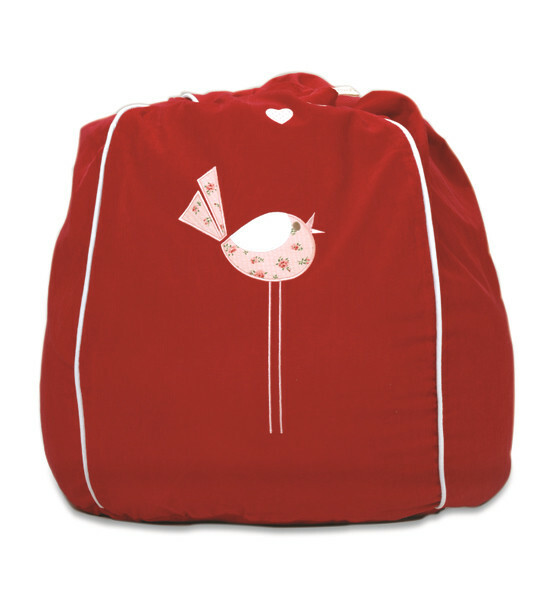 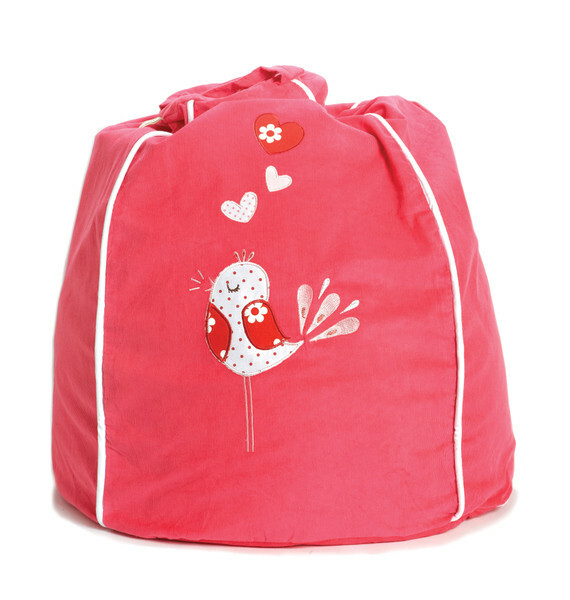 A delightful range of boutique children's bean bag covers especially designed with everyday use in mind. Each bean bag cover features sweet, fun critters in vintage inspired fabric applique on pinwale cord colours that blend in with any décor. 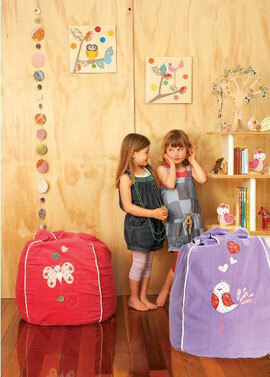 Fully machine washable and made from 100% cotton pinwale cord. 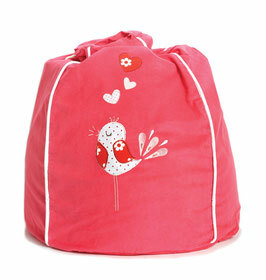 Each bag comes with an internal safety liner ensuring beans remain intact.